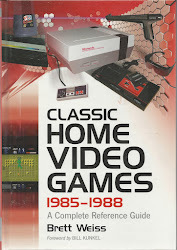 My review of The Sega Master System Encyclopedia is in the latest issue of the Digital Press fanzine. I've reprinted it here for your perusal. Enjoy! Available in color, black-and-white, and as a digital download and PDF File. 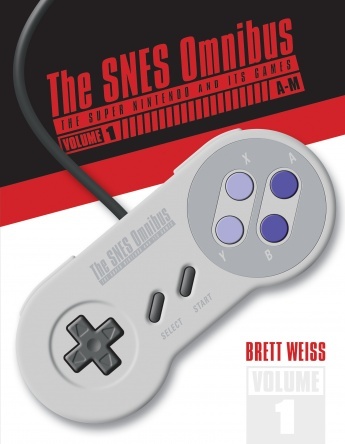 Self-published books about classic video games are an increasingly common sight these days. 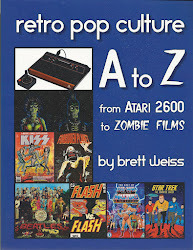 Some are indispensable, such as Marty Goldberg and Curt Vendel’s Atari Inc.—Business is Fun (2012, Syzygy Company Press), while others, such as Derek Slaton’s newly released The Sega Master System Encyclopedia, are merely entertaining. 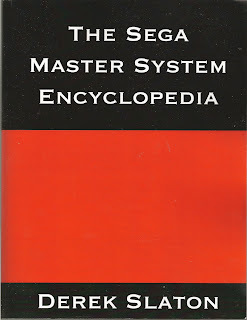 The Sega Master System Encyclopedia is indeed categorized alphabetically—by game title—and it is comprehensive in terms of featuring every U.S. release for the system (more than 100 games in all). However, with words like “comprehensive” and “encyclopedia” thrown around, it should be more than a mere book of reviews. 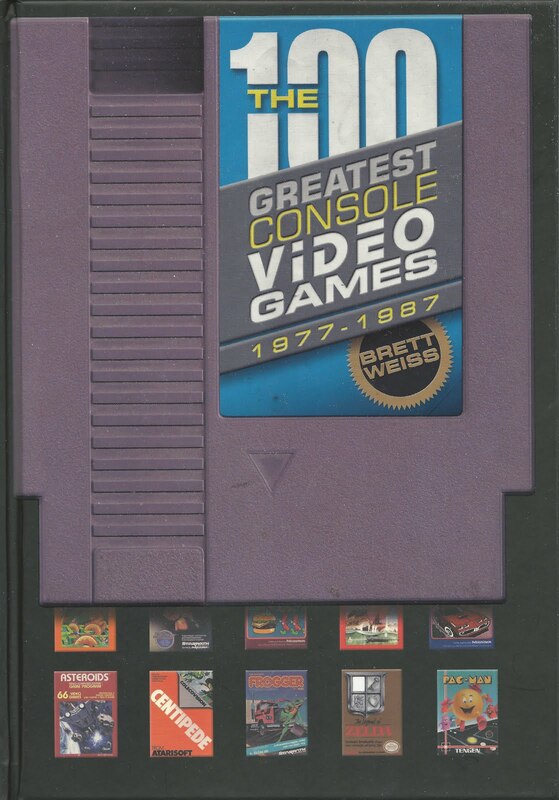 Approximately four pages are devoted to each game, which should leave plenty of room for more detailed production history. 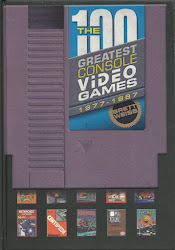 For example, in the After Burner chapter, the book says that the cartridge is a “passable port of the popular arcade game,” but fails to mention that the coin-op version came out in 1987 and that it was available as a standard upright cabinet and as a sit-down model with a rotating seat and cockpit. Slaton rightly complains that SMS After Burner is “incredibly choppy” and that the Sega Genesis version is “far superior,” but he doesn’t explain that the Genesis cartridge is actually called After Burner II and that After Burner itself was released for the Genesis add-on, the 32X. 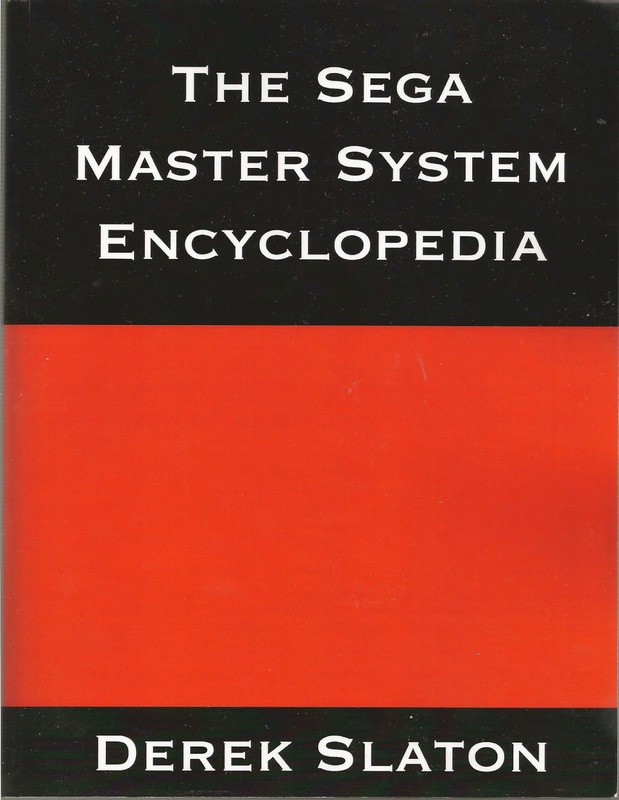 As a book of reviews, The Sega Master System Encyclopedia works pretty well (despite some grammatical problems, such as missing commas). Slaton does a thorough job describing gameplay while pointing out positives and negatives. He’s obviously a fan, but he clearly knows a bad game when he plays one. He even gives reasons to fire up certain undesirable titles, such as to experience just how bad an aspect of a particular game can be. Slaton’s stated objectives are to entertain, inform, and “make sure that the memory of these games live on for future gaming generations” all of which are fine goals. 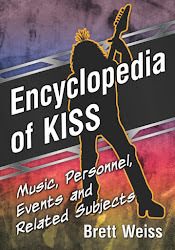 In the book’s introduction he states, “While the purpose of encyclopedias isn’t to be entertaining, the purpose of gaming is. 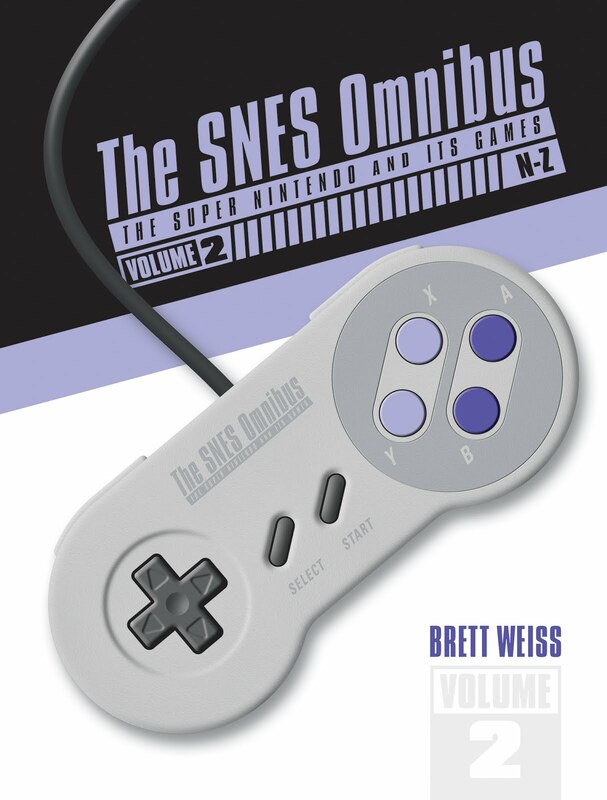 Given that playing games is incredibly fun, I believe that reading about them also should be.” As such, he infuses his reviews with humor, some of which might give you a chuckle or two. 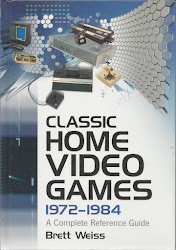 A contributor to Retro Gaming Times (www.retrogamingtimes.com), Slaton has more book ideas in the works, including a TurboGrafx-16 encyclopedia. 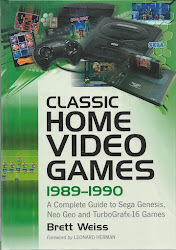 Assuming he follows through with this project (which I believe he will), here’s hoping he infuses it with more encyclopedia-style information than can be found in his freshman work, The Sega Master System Encyclopedia, while maintaining that book’s fun style and tone. 4 books and counting...Look for more next year.